Annu stayed in a rented apartment in Ghaziabad’s Sarvodaya Nagar while Preeti lived in Pratap Vihar with her family. The two were due to get married in November, and a ring ceremony had taken place a few weeks ago. The couple were due to get married in November. 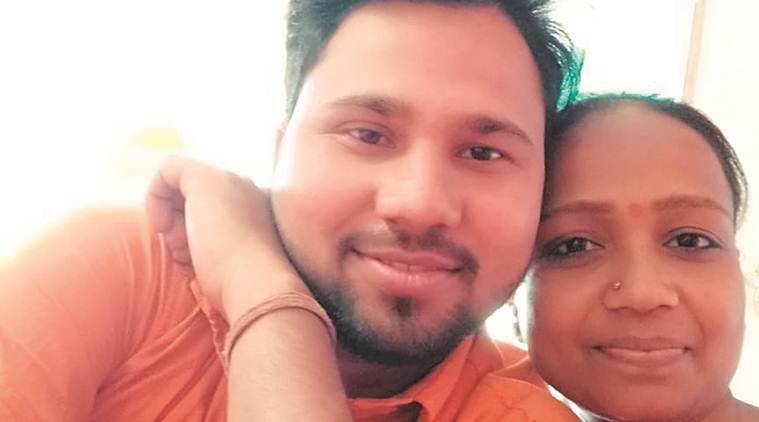 A 36-year-old woman and a 26-year-old man were shot dead when they were leaving a temple in Ghaziabad’s Hindon on Monday morning. The victims, Preeti and Annu, were shot multiple times and declared dead on arrival at a nearby hospital. “We received information of multiple shootings at a park near Hindon River. They were visiting the temple around 7 am. When they stepped out half an hour later, they were shot in the head by an unknown person. An FIR under IPC section 302 (murder) has been filed at Kotwali police station,” said Shloka Kumar, Superintendent of City (Ghaziabad). Annu worked in a shop close to his house, and met Preeti there a few months ago. They began talking frequently, and their families eventually agreed to get them married. Annu would visit the Sai Baba temple with Preeti every Monday. “We had been discussing their marriage for a while now. Yesterday (Sunday), he told me he had met the girl’s father again… We are poor people and all I told him was we can only afford a simple wedding. That was our last conversation,” said Kushal Singh, his father. “Prima facie it does not appear the families were involved since they had agreed to the marriage. Personal enmity is a possible cause,” said Kumar.